Freedom, Inc. is a non-profit working with low- to no-income Black, Hmong and Khmer communities in Wisconsin. The Young, Gifted and Black Coalition is training young leaders in direct action and organizing to end state violence and raise the voice of communities of color. M. Adams, activist, organizer, and scholar, was part of the first delegation to the White House for the LGBT Leaders of Color Summit, a United States delegate to the United Nation’s 2014 Committee on the Elimination of Racial Discrimination, and part of the coalition formed as a result of Black Lives Matter to plan policy solutions to racial and economic inequality. Ed Kinane will present the case against the U.S. Program of drone warfare which is a form of targeted assassination and what that means for our own national security. Since 2009, Ed has worked with Upstate NY Drone Action to Ground the Drones & End the Wars outside Hancock Air Base near Syracuse, NY to expose drone war crimes in Afghanistan. The group does regular vigils at the gates to the base similar to the vigils at Volk Field in WI which is home to the RQ Shadow drones. At both sites this nonviolent civil resistance has repeatedly led to arrests and short incarcerations. 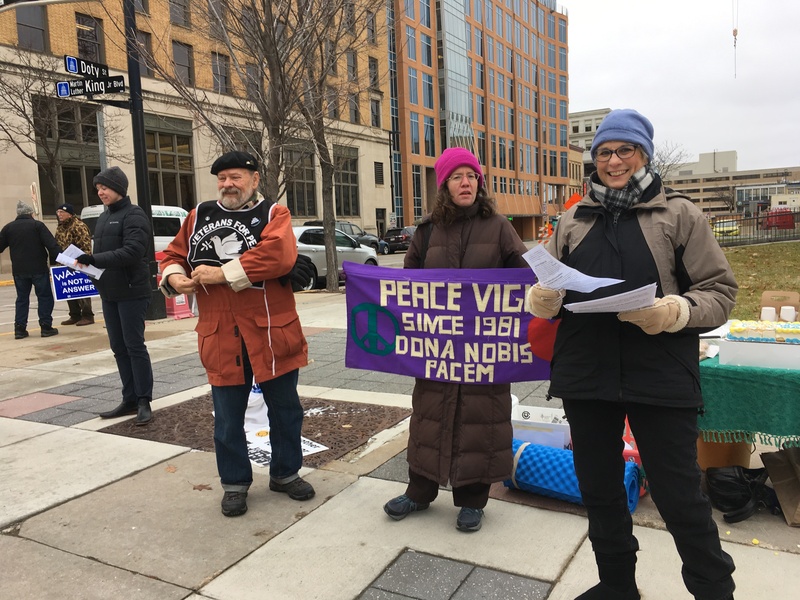 Ed has also been part of the Voices for Creative Nonviolence Iraq Peace Team, remaining in Baghdad throughout “Shock and Awe” US bombing in 2003. He returned to monitor the US occupation and has spoken to many classes, congregations, and communities throughout the US. He also spent a month in Kabul, Afghanistan, with Voices. Ed has also been active with and arrested in Witness Against Torture actions in Washington, DC. 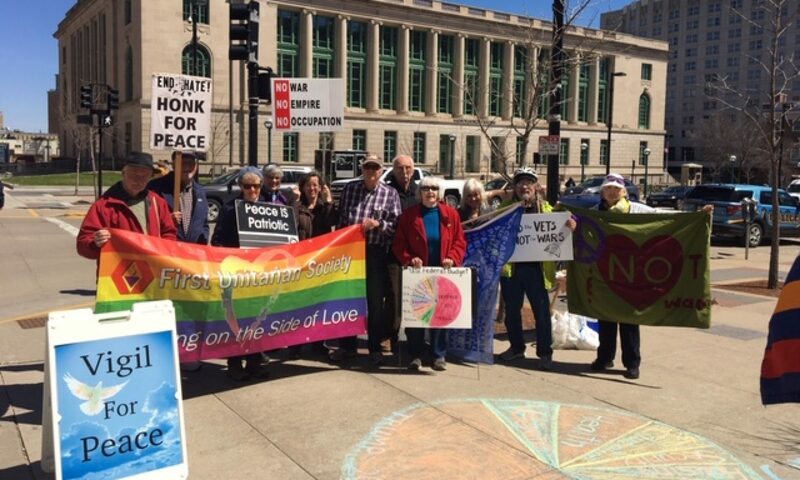 Ed is now active with the local grassroots group Beyond War and Militarism. Great read associated with the featured image!! 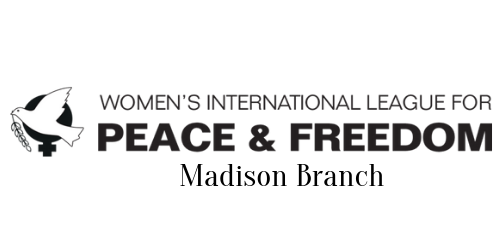 There will be a memorial service for Jackson Tiffany on Saturday, Dec. 8, 2018, at 1:30 p.m. at MADISON FRIENDS MEETING, 1704 Roberts Court, Madison.